We are currently working to bring a new and exciting dining experience to Garden Court South Beach. In the meantime, guests can enjoy breakfast, lunch and dinner at Garden Grill restaurant located on the first floor. Renowned for its succulent grills and steaks, Spur is open for lunch and dinner daily. Here, family-friendly options and outstanding service ensure that every mealtime is a memorable occasion. Hungry for something different? Take a look at our dining in Durban guide. 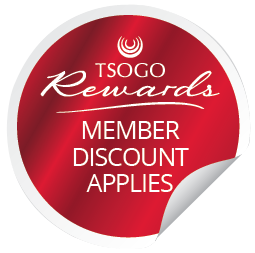 SunRands can be earned and redeemed at the Garden Grill restaurant.